With the golf world evolving at such breakneck speed, sitting still is not an option. Seventy2 Golf is the leading trade sales agency to the golf tourism industry and emerging as the go-to company for golf brands looking for a different approach. We bridge the gap and create the opportunities, helping you be the best you can be. We work on occasional and continuative projects to ensure we offer the best arrangement to suit our clients’ needs. 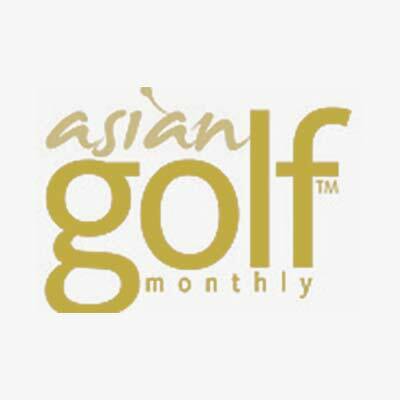 Seventy2 Golf has strong relationships with European, North American and Asia Pacific publishing houses, so can provide a fully integrated print and digital solution. Working across multiple sales and marketing disciplines, giving our clients a broad range of tools to increase their sales and brand profile. We work with resorts and destinations (emerging and established) to help better position their golf product and to make them “Export Ready” to the global golf traveller. 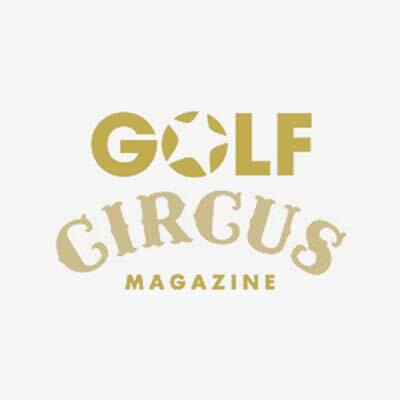 We navigate the golf media landscape to increase consumer awareness and build your brand. 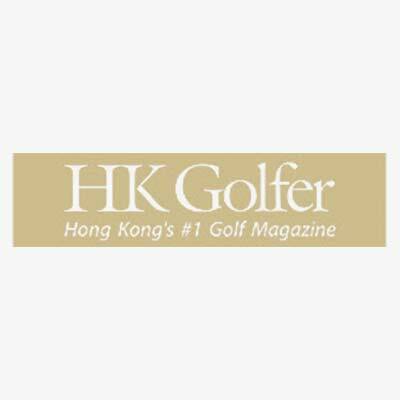 Let Seventy2 Golf “tell and sell” your product to the global golf traveller.